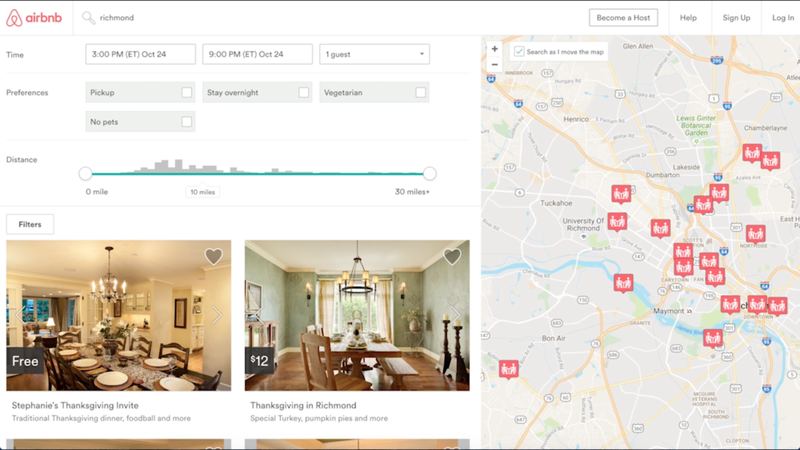 Airbnb believes people should feel at home anywhere. But before you can feel at home on vacation, it's important to feel at home where you live. 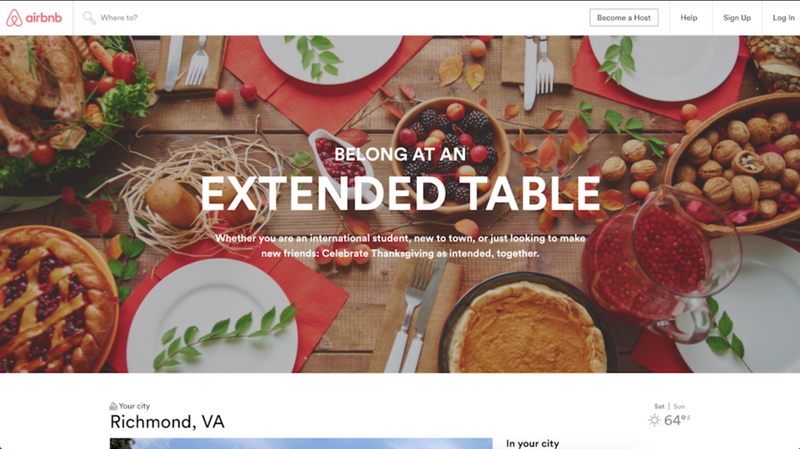 Extended Table is a service that helps communities grow and come together through cultural events and holidays, allowing people to truly belong anywhere. With Josh Ghergel, Art Director; Xia Du, Experience Designer; and Shak Oteka, Experience Designer.